We know that choosing a new vehicle can be a tough decision, especially if you aren’t ready to let go of your current one. 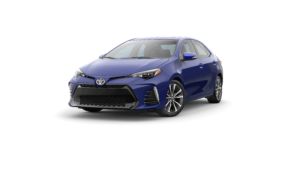 Glen Toyota wants you to find the solution that fits your needs and desires the best. 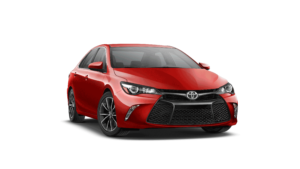 Lease or finance a new or Certified Pre-Owned Toyota. Just return your current Toyota,sign your new contract and drive away in your new Toyota. Click here to find your new Toyota. We know how hard it can be to say goodbye to your vehicle. That’s why we give you the ability purchase your current vehicle after your lease-end.